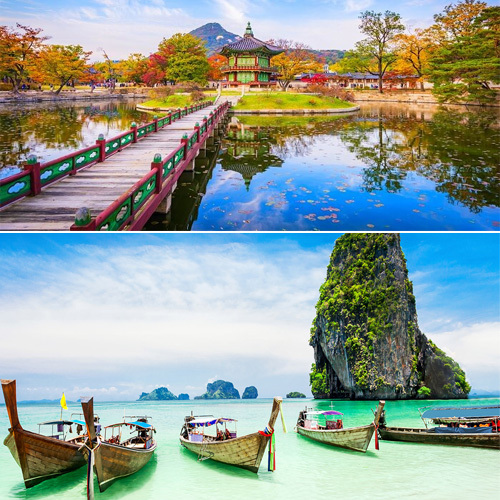 Asia is an enormous continent full of exotic beaches, mouth-watering cuisine and incredible history, but according to Lonely Planet, there are some places not to be missed this year. Here are the list of Asia's best destinations to visit over the next 12 months. Hell Valley in Noboribetsu, Hokkaido. Hokkaido is the northernmost of Japan's main islands, famous for skiing volcanoes and hot springs.